Have questions about this product (ID: 1843)? 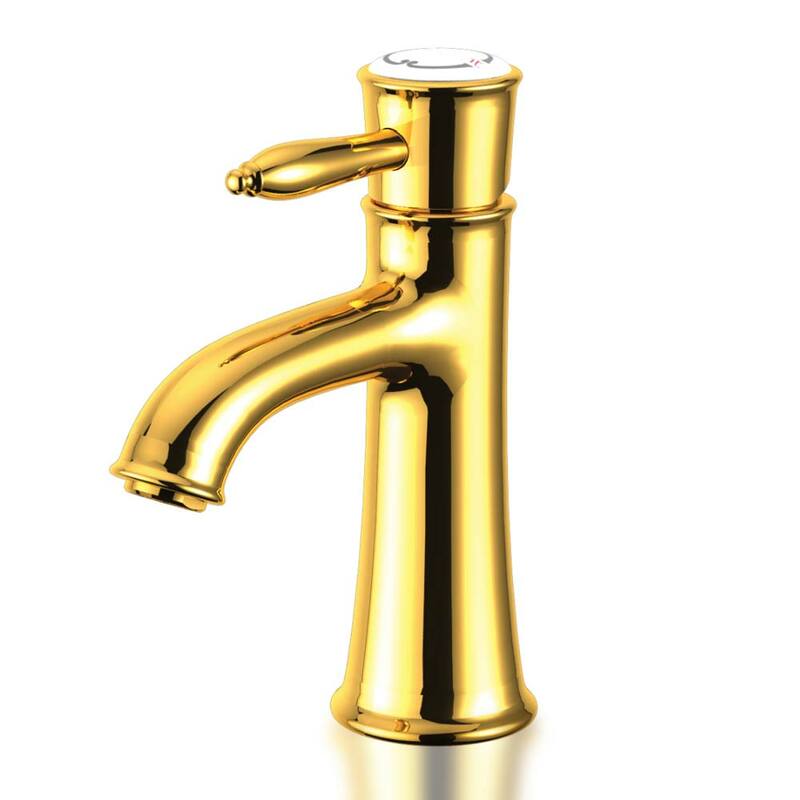 Bosphour diamond 2471H chrome faucet is here to bring the magnificence in your dreams to your bathrooms. This golden glazed bathroom faucet has flow control system . Its top can rotate to 180 degrees which means it has very senstive temperature adjustment and this quality is specially designed to maintain the body temperature . Its classic lines symbolise the grace , golden plate symbolise the wealth.